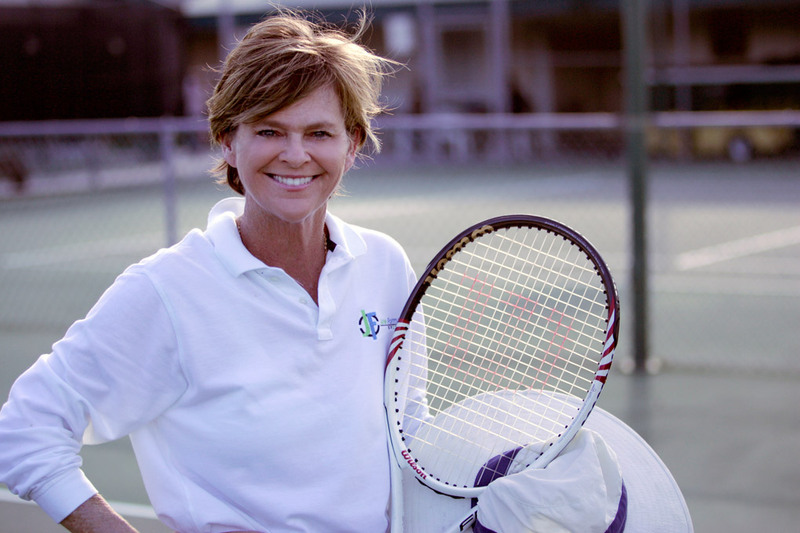 Jane Forman Sports is a sports management group comprising the Jane Forman Tennis Academy, Dade County Sports, and the Dade County Sports Foundation, a nonprofit sports scholarship fund. 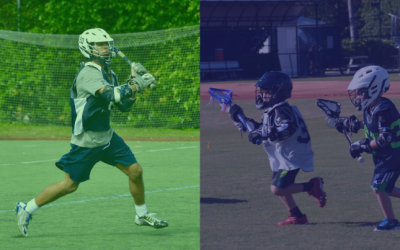 Each of our companies is unique, but they all share an overarching mission: to provide high-quality recreational sports programs throughout Miami-Dade County for kids and adults of all demographics and levels of ability. 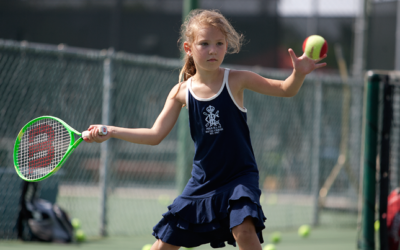 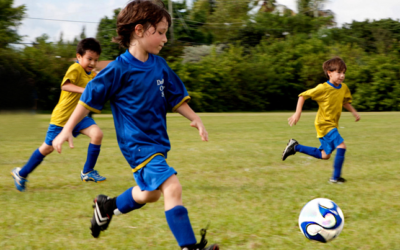 Our programs include after-school sports, tennis clinics, leagues, camps, and more.